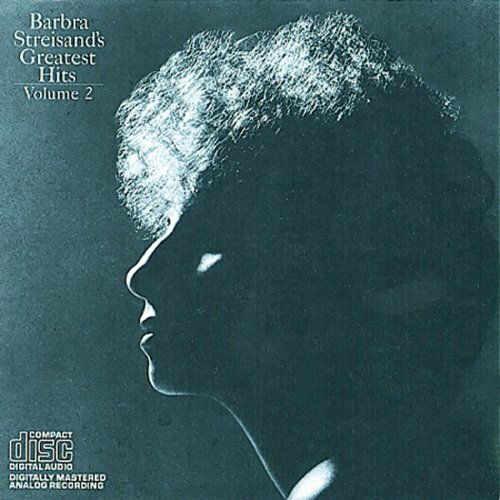 The song Stoney End is performed by Barbra Streisand in the album named Barbra Streisand's Greatest Hits, Vol. 2 in the year 1990 . Love Theme From "A Star Is Born"
Love Theme From "The Eyes of Laura Mars"